To complete our service, we offer extensions of all types, shapes and sizes to meet the demands of our customers. 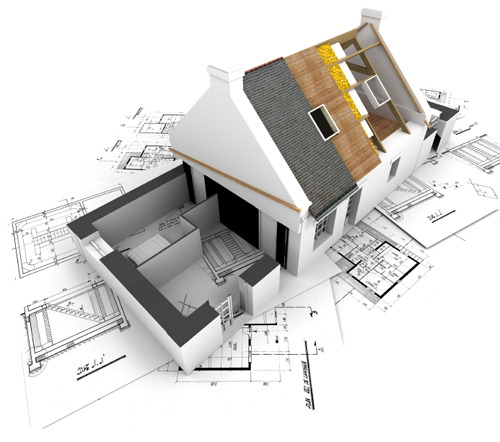 Whether it is a single storey room, a loft conversion or doubling the size of your home, we can accommodate your needs. All work is carrried out to comply with current building, electrical and gas regulations to ensure your peace of mind. Again, all quotations carry no obligation. Oakham Home Improvements are skilled builders in Rutland, Leicester, Leicestershire and the surrounding areas.